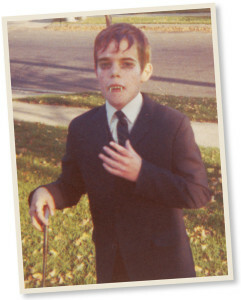 The journalistic career of Mark Voger began in the living room of Muhammad Ali, who Mark interviewed for The Holy Rosary School Times in 1971, when he was in the seventh grade — Mark, that is, not Ali. 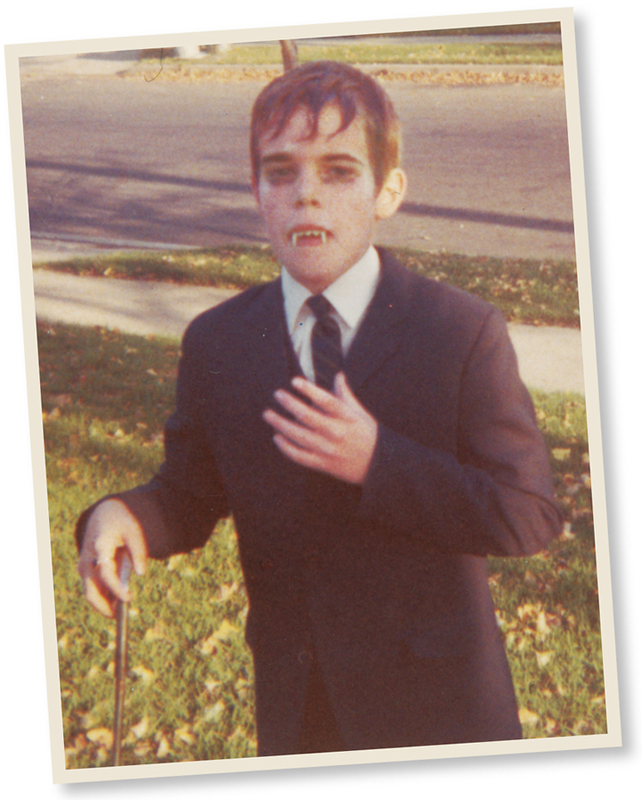 As Barnabas Collins on Halloween 1968. Mark writes about entertainment topics and designs for print and online. At The Star-Ledger, he was the home video critic for five years. Before that, he was a longtime writer/designer for the Asbury Park Press. He lives in Monmouth County, N.J.